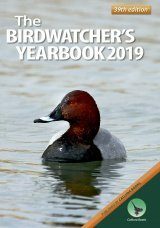 How to Know the Birds introduces a new, holistic approach to bird-watching, by noting how behaviours, settings, and seasonal cycles connect with shape, song, colour, gender, age distinctions, and other features traditionally used to identify species. 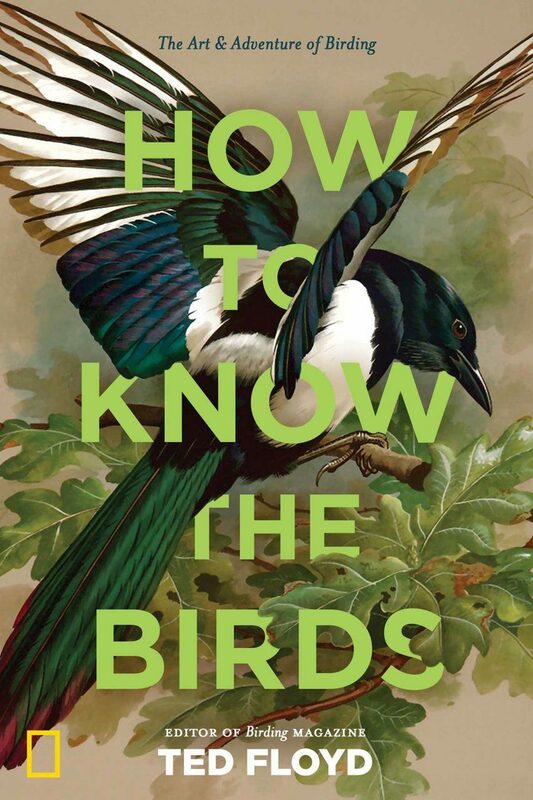 Expert author Ted Floyd begins by evoking a typical bird-watching moment, his entry into a thoughtful discussion of the traditions of field guides and bird identification. 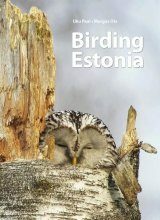 Then, with short essays on 200 observable species, he guides us through a year of becoming a better birder, each species representing another useful lesson: from explaining scientific nomenclature to noting how plumage changes with age, from chronicling migration patterns to noting hatchling habits. 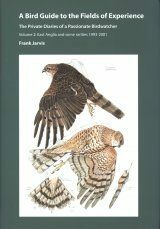 Pen-and-ink illustrations accompany Floyd's charming prose, making How to Know the Birds a unique blend of narrative and field guide. 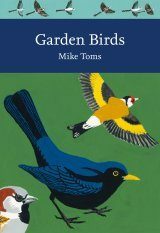 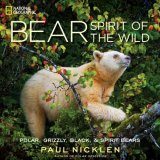 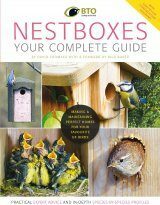 A pleasure for birders of all ages, this witty book promises solid lessons for the beginner and smiles of recognition for the seasoned nature lover. 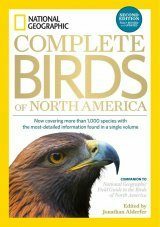 Ted Floyd has written four books, most recently ABA Field Guide to Birds of Colorado, and more than 150 popular articles, technical papers, and book chapters on birds and natural history. 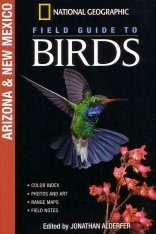 He is the author of Smithsonian Field Guide to the Birds of North America, published by HarperCollins in 2008, which received a starred review in Publishers Weekly. 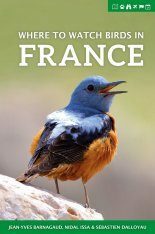 Known widely within the birding community and recognized for both his birding acumen and his quirky intellect, Floyd is a frequent speaker at bird festivals and ornithological society meetings nationwide. 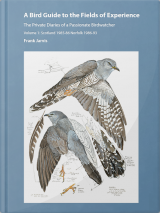 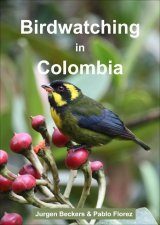 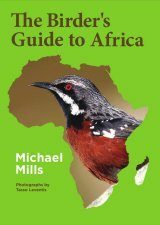 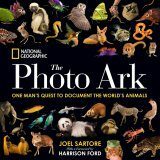 "[...] The mini lessons in How to Know the Birds: The Art and Adventure of Birding whet the appetite for the possibilities in birding. 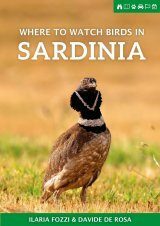 For newer, and maybe even some not-so-new, birders, this could be a real eye-opener. 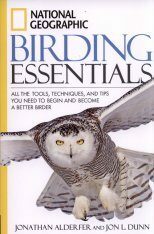 For them, this book should be required. 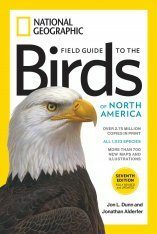 For already-well-rounded birders there may not be enough here to warrant a purchase. 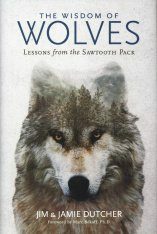 But one thing is for sure, it will make all readers, regardless of experience, think."